This is the place for competitions we're running on social media and in our members magazine. Win this egg-cellent prize by entering our competition on our Facebook page. 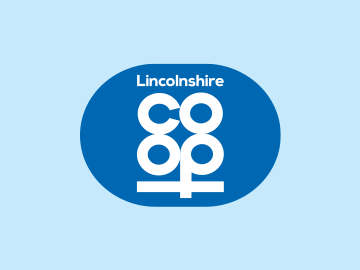 By your participation in ‘Lincolnshire Co-op Customer and Member Survey – Spring 2019’ (‘the Research’) you are eligible to be entered into the Prize Draw offering the chance to win a ‘Tastes of Lincolnshire Food Hamper’ OR a £100 donation to a charity of your choice. Please read the following applicable Competition Terms and Conditions. Win this gin-credible prize by entering our competition on our Facebook page.